"India lives in its villages" but still a huge disparity resides in the quality of education in Rural and Urban India,moreover the situation of computer literacy highly critical . The computer literacy rate in India is 7%.The percentage of Primary schools having computers is as low as 5.34% in rural areas.Quality related issues in rural India are far more powerful than poverty. 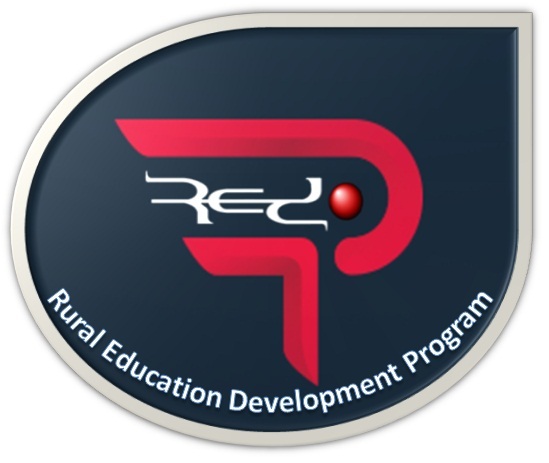 Red P aims to impart holistic development of educational system in pingri village.We are a team of nineteen MBA students from Hindustan Institute of Management and Computer Studies,Mathura. we are committed for the development of educational system in nearby Pingri village by working on computer literacy,behavioural and attitudinal issues of students with the help of professional resource support from our institute . For the very first phase of the program Shri Lallu Ram Public School has been Identified . Selected students fom 6th,7th and 8th standard will be provided with the exposure of how to operate computer and basic knowledge of computer . 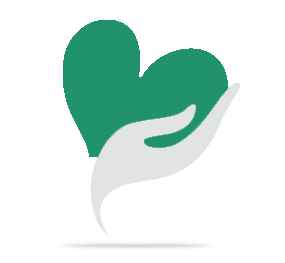 One faculty member and a management person will be trained to be equipped with the knowledge of modern day teaching pedagogy. The students will be equipped with computer knowledge which would not only help them to compete with students in urban areas but also help them in their higher education. The project would also promote the digital India Campaign and motivate the villagers to learn computer skills. Establishment of computer lab in Shri Lallu Ram Public School. Providing books for basic computer learning. Donating Games kit to the school. Your share could be as good as a donation for students of 6th ,7th and 8th standard ofShri Lallu Ram Public School! Not everyone can afford to take care of their loved ones. students of 6th ,7th and 8th standard ofShri Lallu Ram Public School's life can only be saved by donations made by kind people like you.